Liathán is the 814th highest place in Ireland. Liathán is the most westerly summit in the Donegal SW area. Picture from sandman : One of the many cairns . 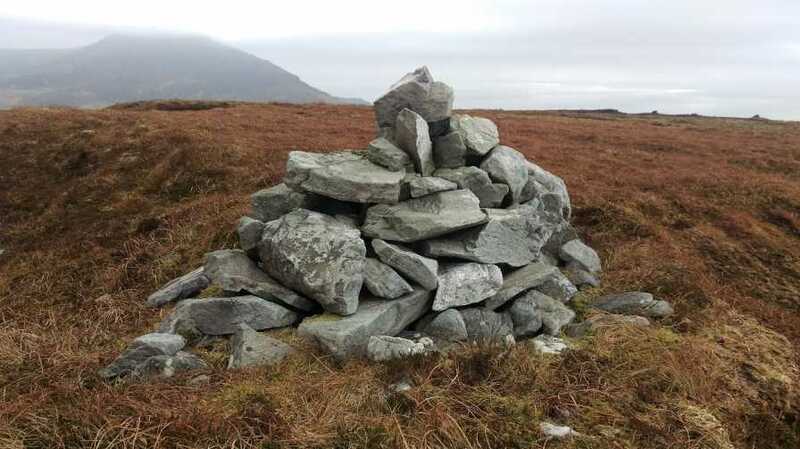 Picture: One of the many cairns .